In Missouri, car seats have been mandated by law that requires all children under the age of 8 years to be secured in an appropriate car seat. However, the law does not specify which type or style of car seat to use and it is up to parents to make this critical choice. You work hard to make sure that your child is safe and out of harm’s way. When it comes to riding in a car, this means choosing the right car seat that will keep your child safe in the unfortunate event of a car crash. Is Your Child’s Car Seat Installed Properly? There are several places that offer free safety checks for car seats to make sure that parents use the right type of car seat and in the right manner to keep children as safe as possible. However, the organizations that conduct such safety checks often report that only a small percentage of parents take advantage of these free car seat inspections. Recently in New York, car seat inspections were carried out and the results were disappointing. Of the 931 car seats that were inspected, only 112 were installed properly, which comes to a meager 12 percent. This is a cause of concern, considering the fact that 96 percent of U.S. parents believe that they have installed their child’s car seat correctly. Similar trends have been noticed in other cities as well. However, the misfortune is that improper installation often comes to light only after a car accident takes place. It has been seen that the biggest problem regarding the use and installation of car seats is an incorrect seat based on the child’s size. It is important to understand that different types of car seats are designed for children of different ages – you must consider the age, height, and weight requirements. Once your child outgrows the size and age limits of a car seat, move your child to the next age-appropriate car seat . 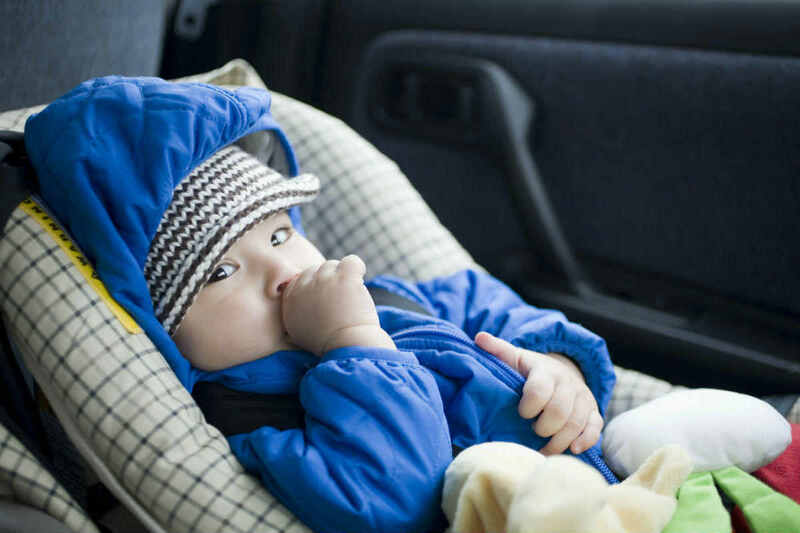 Be mindful of other precautions such as using rear-facing seats for children under the age of two and do not position the car seat directly in front of an air bag. After a crash, have the car seat inspected and if required, replace it. Straps should be fastened securely and there should be adequate head cushion. Has your child been injured in an accident caused by another person’s negligence? Speak to a St. Louis car wreck attorney to protect your child’s legal rights. Call The Hoffmann Law Firm, L.L.C. at (314) 361-4242.